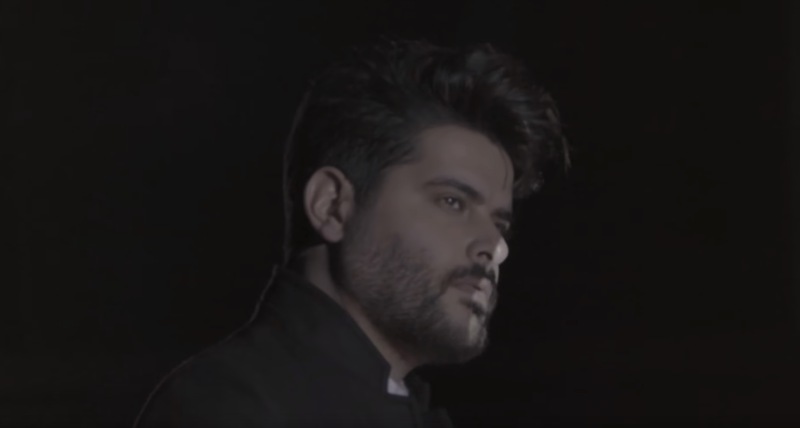 Nassif Zeytoun is back with a brand new single called Kermal Allah. The Syrian singer dropped a lyric video for the song on his YouTube channel. Watch it below!